Sway gives Office subscribers a simple solution for sharing interactive reports, personal stories, presentations, and more. You can use it to create web pages that showcase your work or your favorite memories by importing content from sources like Facebook. But it won’t be quite as easy to create Sways on iOS later this year. 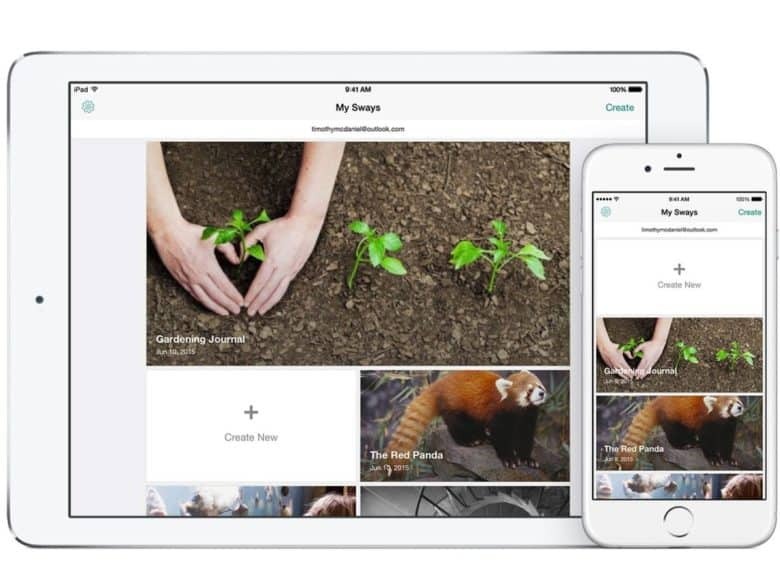 Microsoft has confirmed that the Sway app for iOS will be discontinued on December 17. If you attempt to use the app after this date, you will be greeted by a message that directs you to the Sway website. The Sway app will be removed from the App Store on October 19. Sway users will start receiving notifications to warn them about this change this month. You will still be able to access Sway online using your iOS devices, so you’re not completely stuck if you’re an avid Sway user. What’s more, all of your existing Sways will remain available. The experience likely won’t be quite as seamless as a native app, however. It’s interesting that Microsoft has decided to ditch Sway for iOS given its focus on making its services so accessible on mobile devices. It has released a number of big Sway updates over the past year, and indeed big updates to the rest of its Office suite. It could be that Sway simply didn’t boast enough users to justify the resources required to keep the iOS app alive.